Please contact the Miloco office on +44 (0)207 232 0008 or email bookings@miloco.co.uk to discuss rates. 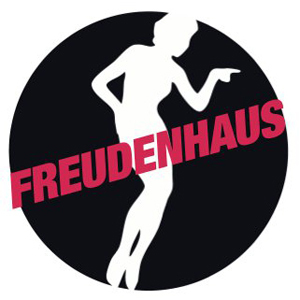 Freudenhaus Studio is booked as a 12 hour day. The 12 hours begin from when you wish to start.